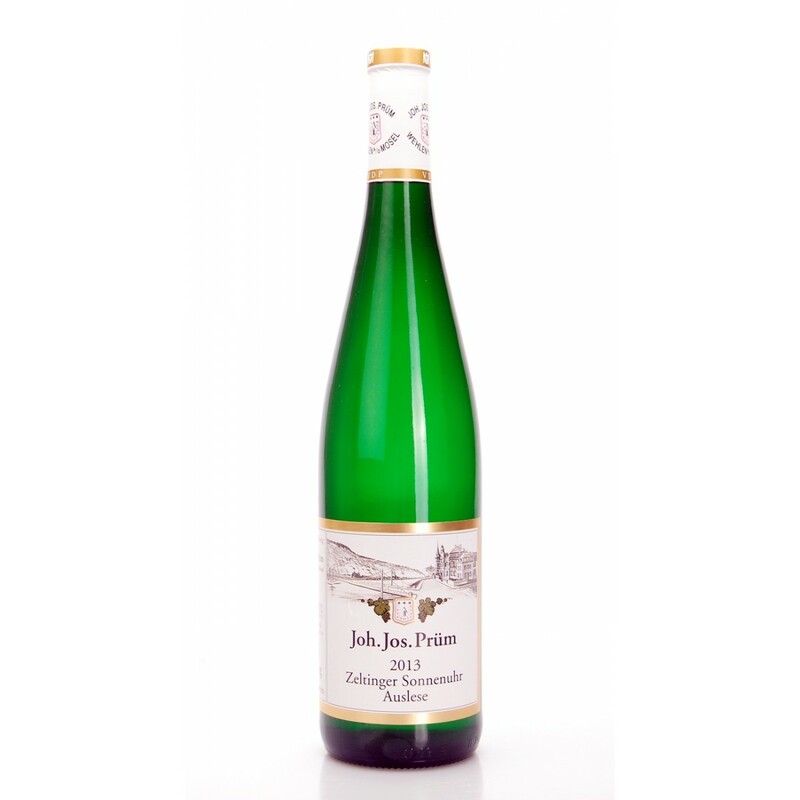 Johannisberger Ramstein Trocken Riesling comes from grapes grown in the vineyards, in the region of Rheingau. 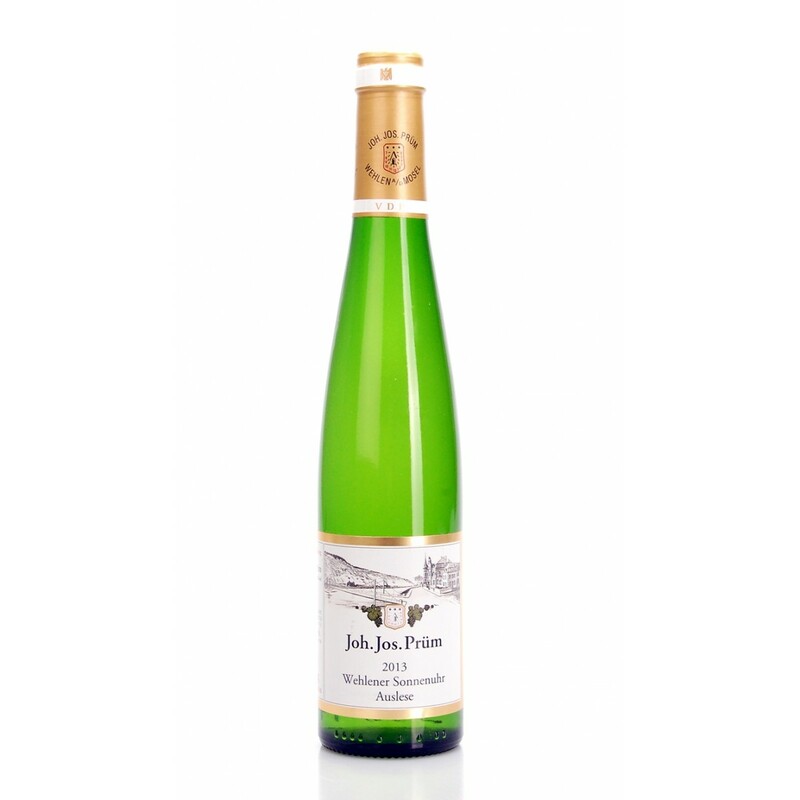 Name change than in previous years for a wine born from a parcel of Berg Roseneck. The soil is stony and mineral component of soils is well transmitted to the plants and therefore to the wines. In the vineyard yields stood at around 60hl / ha and harvesting is manual. In the cellar the grapes are pressed gently using pneumatic press, after which the must is decanted into steel for fermentation and aging. 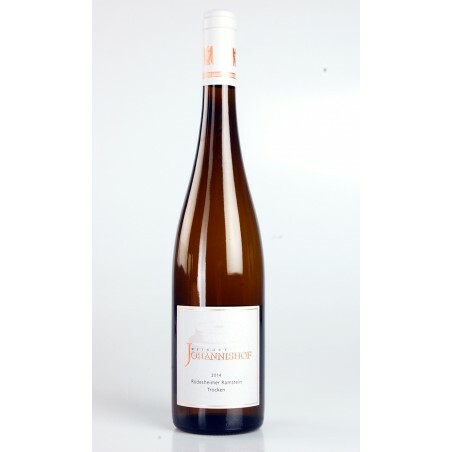 Description: Johannisberger Ramstein Trocken Riesling comes from grapes grown in the vineyards, in the region of Rheingau . Name change than in previous years for a wine born from a parcel of Berg Roseneck . The soil is stony and mineral component of soils is well transmitted to the plants and therefore to the wines. In the vineyard yields stood at around 60hl / ha and harvesting is manual. In the cellar the grapes are pressed gently using pneumatic press, after which the must is decanted into steel for fermentation and aging.